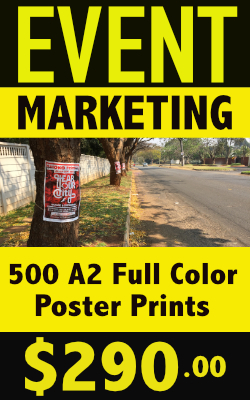 Event Signs offer a simple yet powerful tool for the effective promotion of any successful event. 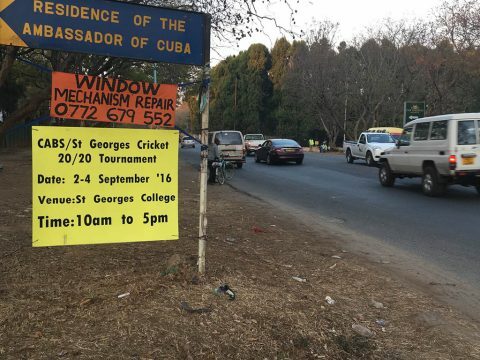 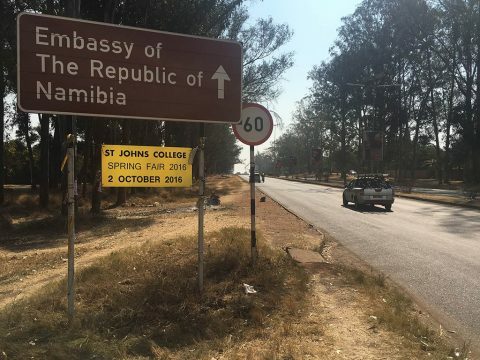 We strategically place our bright yellow signs with bold black text at highly visible sites along major traffic routes ensuring your event gets maximum exposure 7-14 days before your event date. 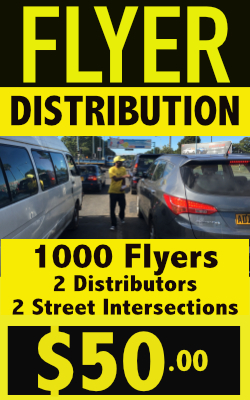 Combining Event Signs with Event Posters and Flyer distribution will significantly increase the publicity around your upcoming event .